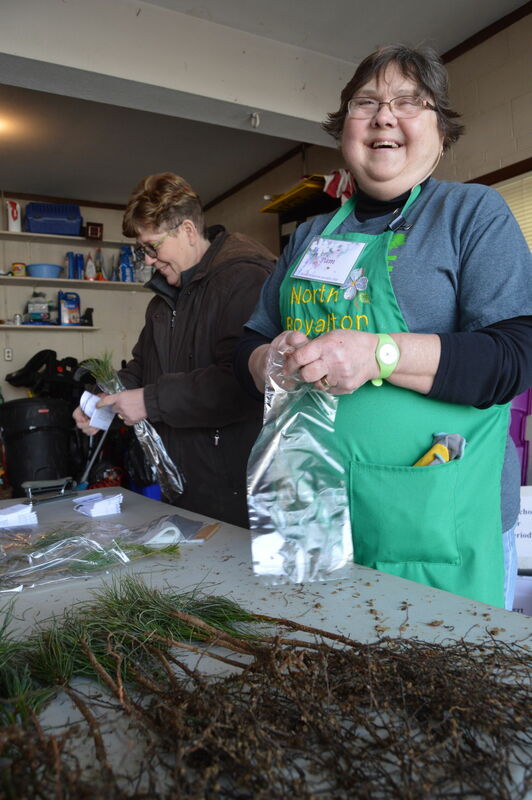 NORTH ROYALTON – Whether it’s feeding the hungry, hiding Easter eggs, clothing children, beautifying city foliage, preserving history or ensuring trained volunteers are equipped for emergencies, you can be sure a service club is working behind the scenes to make it possible. The many service clubs like the Kiwanis, Rotary, Lions, Royalton Hills Lions, Community Emergency Response Team, Garden Club, Holiday Lighting Committee and the North Royalton Historical Society are a vital part of community, tirelessly volunteering and fundraising to make sure North Royalton is a great community of neighbors helping neighbors and a sought-after place to live, work and play. Unfortunately, many of these groups suffer from dwindling membership which threatens many community projects. In an effort to help, last year Council President Larry Antoskiewicz and Ward 3 Councilman Dan Langshaw conducted a survey to get to the bottom of this. Results indicated many are simply unfamiliar with the service clubs and what they do but would be willing to join if they knew more. To shine the light on these groups and boost membership, the councilmen and clubs have organized the first-ever open house showcasing the various organizations all under one roof to offer residents more insight. 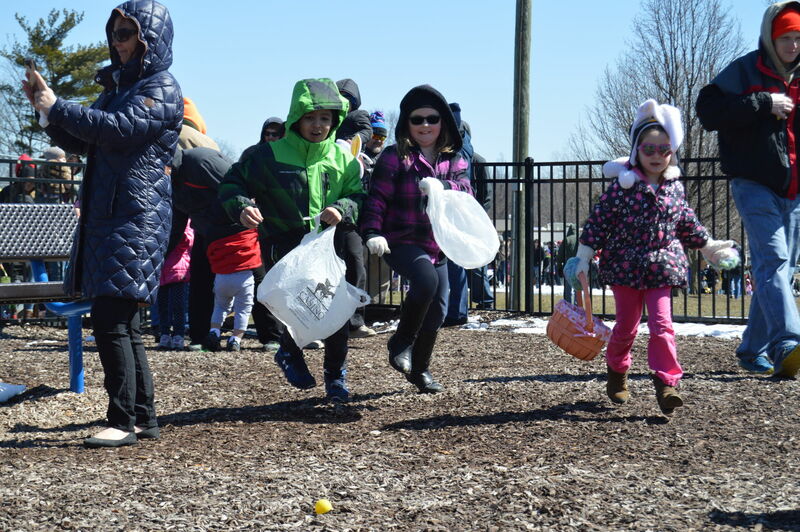 The open house will be hosted from 11 a.m. to 2 p.m. March 2 at the North Royalton High School. Pizza and refreshments will be provided. Each club will have a table and representatives on hand featuring information on their club, what it does, how it fundraises and how to help. Antoskiewicz, who belongs to Lions, Rotary and the North Royalton Historical Society, said service clubs support the city so the city wants to do all it can to support them. “Every club has membership that is declining. They do so much good that we don’t want to see those clubs have a diminished presence within the city. They serve the community in ways the city can’t. They fill in the gaps. Every group shares one common goal and that’s to help the community, but right now the goal is to increase membership to continue the great work they all do,” he said. Langshaw said he and Antoskiewicz are members of several of the city’s service clubs, so they know firsthand how crucial they are. “The survey we did last year made clear that residents don’t know enough about these clubs. If they have more information, they would be more likely to join or get involved in more community projects or events. I believe this club open house will help the entire community to get to know them all better and hopefully want to join some of the many great clubs we have here in North Royalton,” Langshaw, who belongs to Kiwanis and is a trustee of the historical society, said. Nicholas Phillips, director of CERT, president of the North Royalton Alumni Association, a Lions and member of the North Royalton Republican Club, said, as a club member, he appreciates the intent behind this event. Service clubs are a way to make North Royalton truly feel more like home, he said.